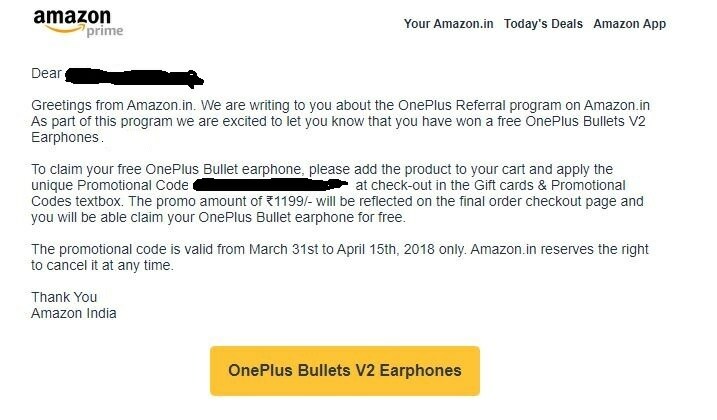 Check your mailbox if you participated on the OnePlus refferal program, you will get a free Bullet V2 headphone & Confirmation of 3 month extended warranty confirmation..
I’m already placed bullet v2. Yaar Yeah Kaunsa Wala He Referral He Top 10 Wala Jo Chala Tha Woh He kya ??? 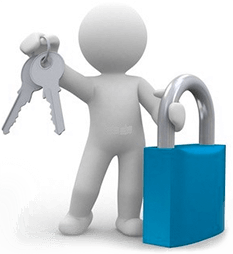 I guess this is only for persons who holds one Plus mobile. Correct me if I am wrong. how to work this trick? when you participate in the oneplus refferal program? I participated in it but did not refer anybody..so am i eligible for this?